Dinked edition: Black and white marbled vinyl, includes a exclusive flexidisc featuring the non-album track “Waking Andreas” & a 12 x 12 lyrical scrawl artprint signed by Jesca, limited to 500 copies. Dinked edition: Red, Black & White Splatter LP in a exclusive hand numbered, die cut gatefold sleeve, and a signed print limited to 800 copies. 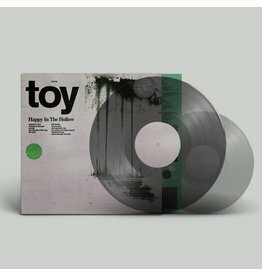 Teal coloured vinyl with bonus 7" only available with the dinked edition, limited to 350 copies. Coke bottle clear dinked edition with die cut sleeve. Dinked edition tri coloured vinyl limited to 500 copies. Lou Barlow and team return with a smorgasbord of beautifully dysfunctional tunes harking back to their finest college rock anthems. 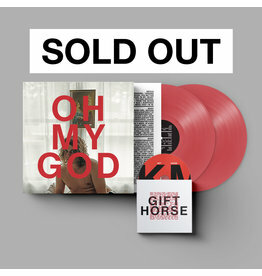 Dinked edition: Opaque red vinyl, alternative artwork and bonus CD Gift Horse. This is Kevin’s opus - a 2LP concept album on spirituality and religion. Dinked edition - Limited edition bone coloured vinyl with two bonus art prints. W. H. Lung have allowed this album to naturally gestate over the course of two years. Dinked Edition No 8. 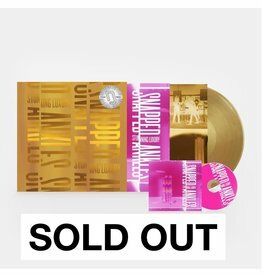 Exclusive glitter gold vinyl. Signed & numbered 12 x 12 art print. Very limited 300 pressing. Limited to 300. Glow in the dark dinked edition. Dinked Edition. Limited to 600. Gold vinyl. Custom packaging. Includes CD copy. Fruit Punch’ Colour Vinyl LP in Hand Sleeve PLUS Exclusive Art Print. Limited to 300. Dinked Edition on transparent vinyl featuring alternative artwork and a bonus 7" with two additional secret tracks. 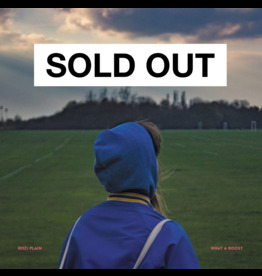 Dinked Edition - White Vinyl, signed by the band with an exclusive screen printed sleeve. 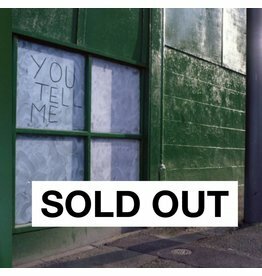 You Tell Me is Field Music’s Peter Brewis and Admiral Fallow member Sarah Hayes. You can only buy the Limited Dinked Edition in selected shops. 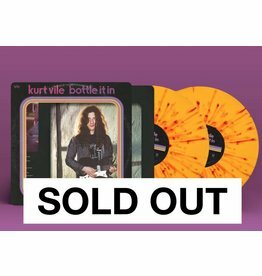 Kurt Vile returns with his first solo record in three years, the eclectic and electrifying Bottle It In.